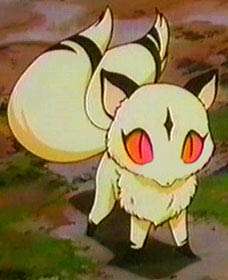 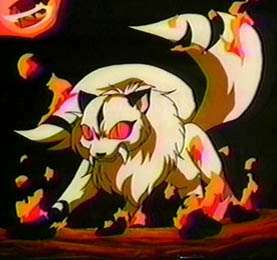 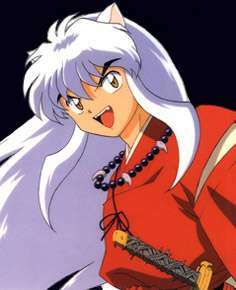 Inuyasha!!! 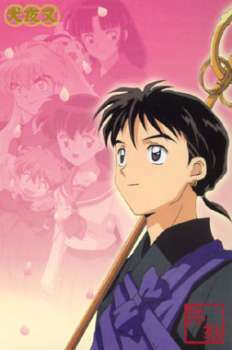 My favorite character is diffently Miroku, no doubt about that, a few of my friends know what I mean. 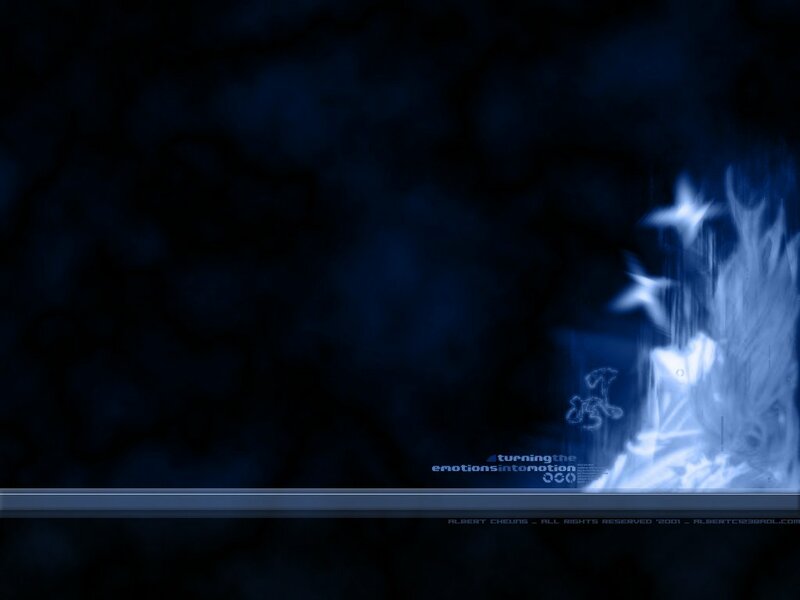 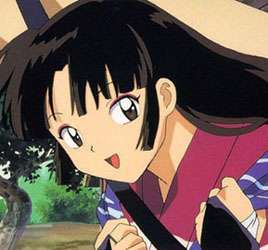 Anyway, my idea for this page is to put piccys of all the characters, and MAYBE make character shrine's. 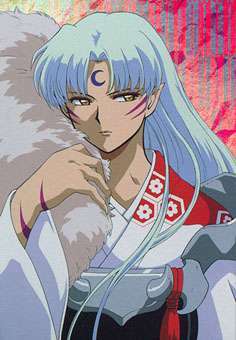 I will probaly write a little about the anime. 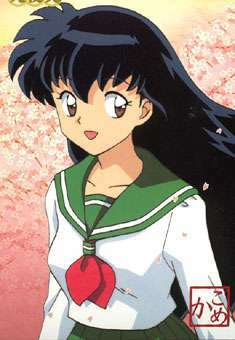 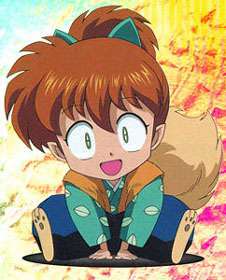 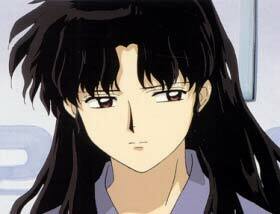 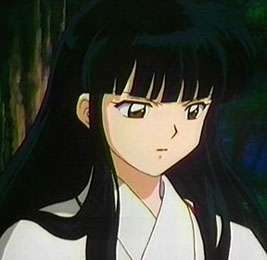 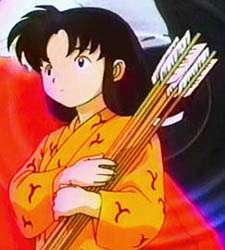 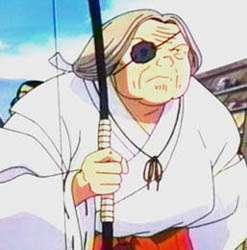 I made up my mind, I'm going to make a Miroku Shrine, and supposdely a Sango Shirne.